Burtch Seed Company, Celina, Ohio – Your best seed source for the whole farm. 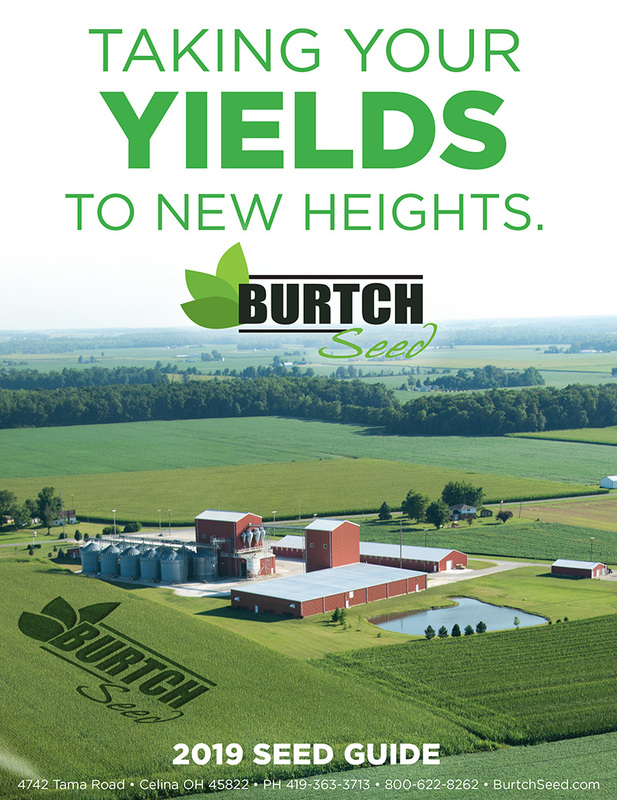 Burtch Seed offers only the best varieties of corn – helping you improve your yield potential. Our agronomist and service teams develop personalized planting plans to meet all your acre needs. We have the best selection and the right blends of top quality seeds for your farm. It is our mission to help farmers everywhere achieve their greatest harvest all season long. We provide a diverse soybean lineup to ensure high-yielding production for your farm. GoldenHarvest Roundup Ready 2 XTend Soybeans - 9 varieties available! GoldenHarvest Corn - We offer a full line of GH Corn Hybrids! Over 35 years in the seed business, driving your high yield success. 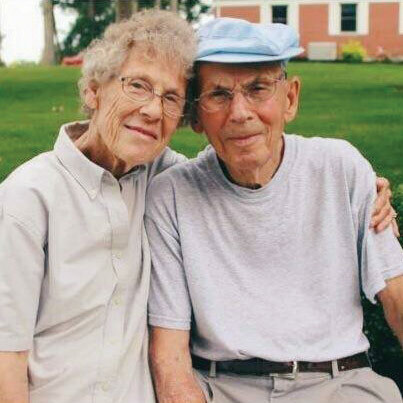 Burtch Seed Company was started in 1979 by Tom and Dot Burtch in a small warehouse in Rockford, Ohio. In 1980 the company was moved to the Tama Elevator and transformed from a local grain company into a new progressive seed production facility. Today Burtch Seed remains a family owned business managed by brothers Mike and Ed Burtch and backed by a knowledgeable staff and consultant team. 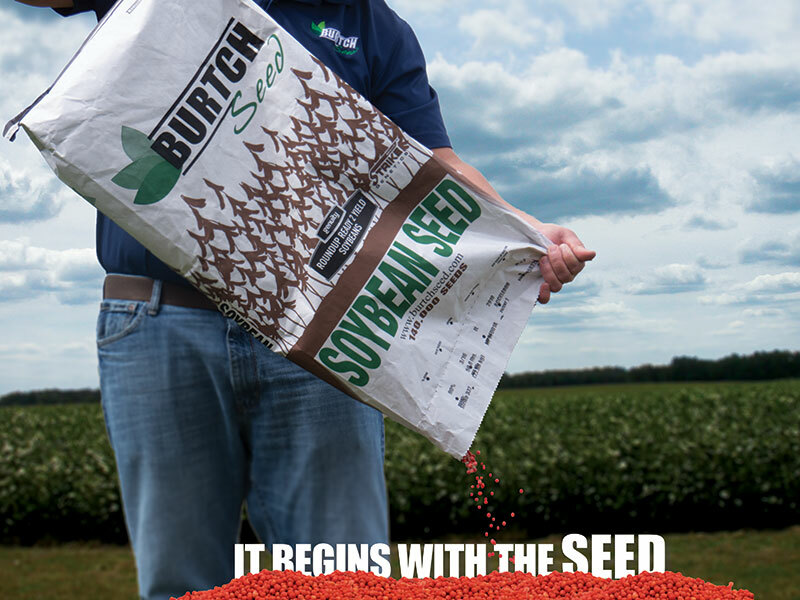 Over the years Burtch Seed has continued to expand its business in Ohio, Michigan, and Indiana. Burtch Seed prides themselves on supplying the most complete seed lines for all your acres all year long including Strike™ soybeans and wheat, AgriPro™ wheat, Golden Harvest™ corn, forage seed, clovers, farm grasses, a complete line of cover crop seeds and full line of turf products. Your patronage is appreciated as you focus on Burtch Seed, we’re busy focusing on you and your planting needs.